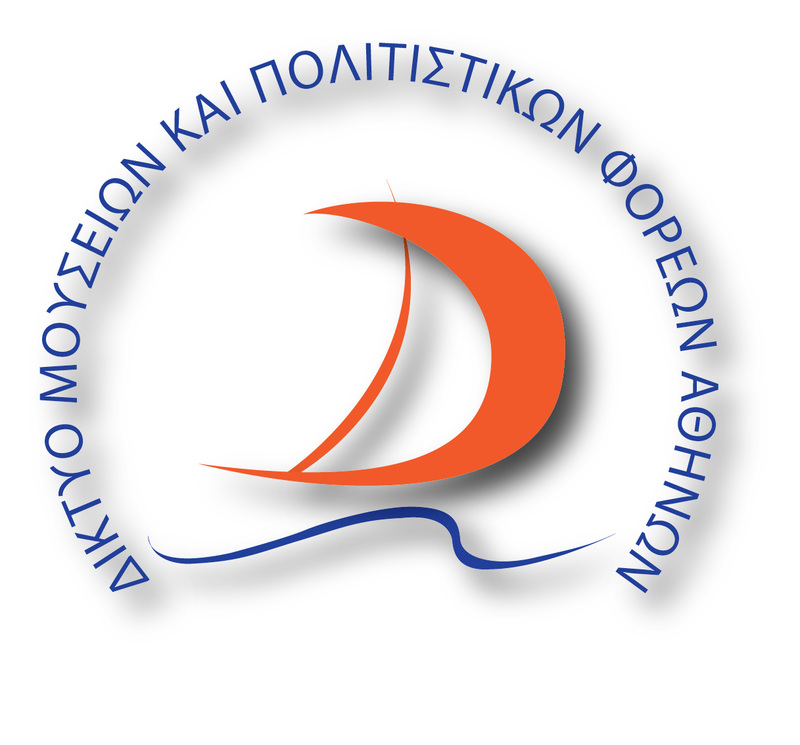 Greek Cultural Institute and School Life and Education Museum invite you to a one day getaway at the southernmost tip of the city of Athens. Come with us in a tour of the archaeological site of Sounio, where the Temple of Poseidon is hovering above the Aegean and discover the remnants of the temple of Athena , a small settlement, the fortress with its walls. Today, the archaeological site of Sounio is one of the most photographed places in Greece, as the panoramic view enchants all visitors. When our tour is completed, our next stop is the hidden treasure of the Athenian Riviera. A rare geological phenomenon, Lake of Vouliagmeni, is waiting to be discovered, like its hidden secrets in an idyllic landscape. 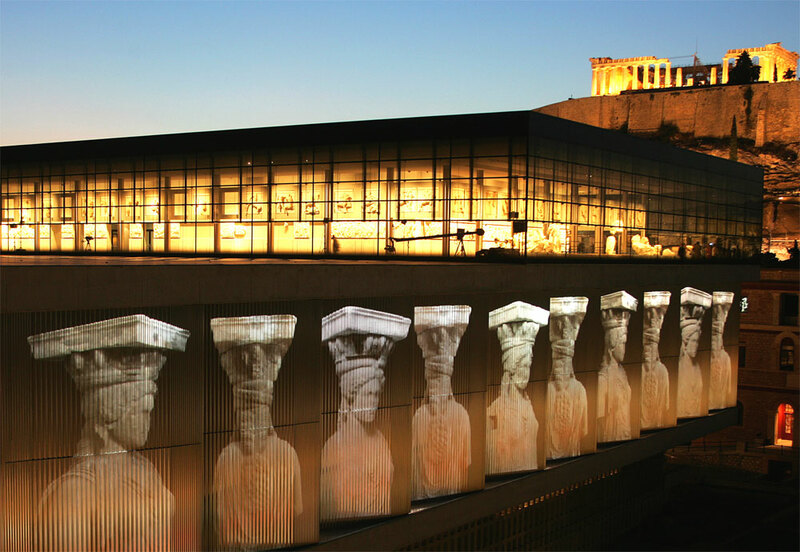 Join us in an unforgettable night tour, of the most famous museum in the world, the New Acropolis Museum. In a two-hour private tour, you can discover another face of the New Acropolis Museum, bathed in the colours of the attic sunset and you will enjoy a side of the city of Athens by night. Small but also big secrets will be revealed as the history journey will take you back thousands of years. You will learn the secrets of the Caryatids, admire the metopes of the Parthenon, the statues of Kore and Kouros and the colourful statues. 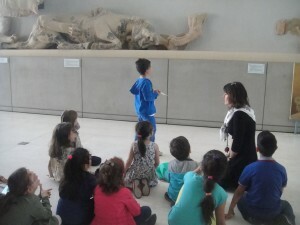 At the end, having coffee or tea (or enjoying a delicious 3 course dinner) at the restaurant of the New Acropolis Museum you will have the chance to admire the most famous monument all over the world, the Parthenon, as it will be bathed in the magical colours of the night and the impressive lighting.